As I mentioned in the previous post, the growing export of cocoa enabled the farm village I visited to build a school out of mud. They want to invest in their children's future by building better schools, hoping to eventually build a school of cement blocks. 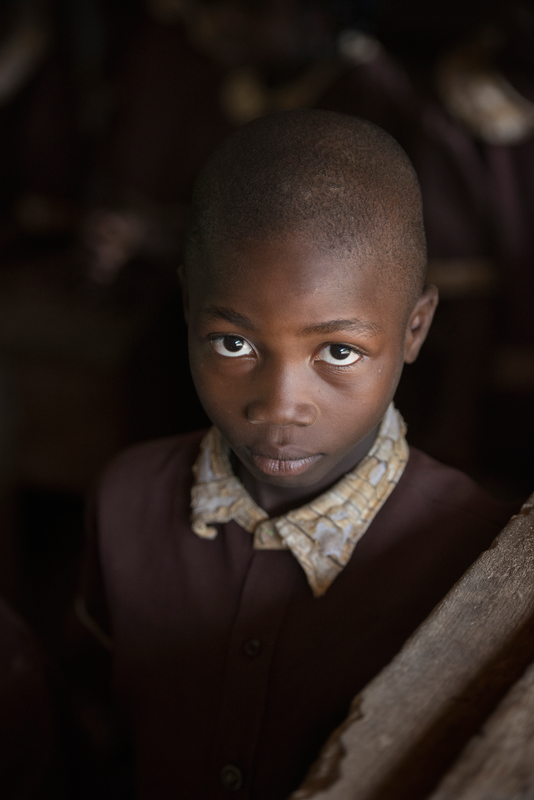 I visited this school they had recently build of mud, and it was a very rewarding experience.